A primary school has sparked anger from parents after completely banning nuts. 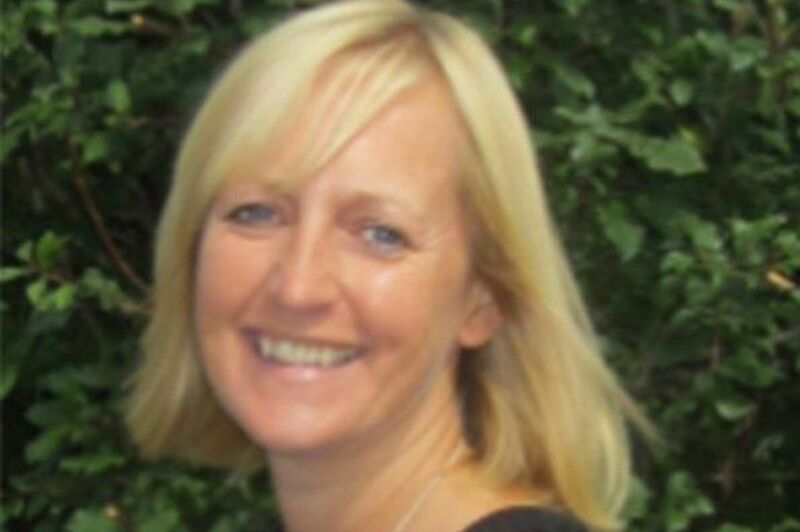 Sharon Tarr, head teacher of Ide Primary near Exeter in Devon, imposed a new 'nut-free environment' on Wednesday. She informed parents in a newsletter and explained the decision was down to keeping pupils with nut allergies safe. But many have blasted the decision, calling the policy 'too extreme'. They feel it leaves the remaining students with too little to eat. Ms Tarr has banned all nuts, as well as products containing them – including cereal bars, peanut butter, fruit and nut packs, and chocolate bars. Sesame seed rolls, sauces such as Nutella, and nutty biscuits and flapjacks are also banned, Devon Live reports. "This list is not exhaustive, so please check the packaging of products closely," Ms Tarr wrote. Parents aren't pleased. One mum said: "Parents whose children have nut allergies know what their children need. The majority of children are being penalised over this extensive ban. There isn’t much we can give them to eat." Another wrote: "There isn't much left we can feed our children from that blacklist." And one mum even suggested that "the only nut that should be banned is the head herself." Following the outcry, Ms Tarr was forced to respond in a statement: "This is to protect new children starting with us in January who suffer from severe nut allergies. "If a pupil with a nut allergy comes into contact with a nut product, it can have life threatening consequences. It can easily be contracted from a simple touching of hands, not washing hands properly or touching tables that have been contaminated. "From January 2018 the school, pre-school and after school club will become nut free environments. "Our suppliers provide us with nut free products, however they cannot guarantee freedom from nut traces." Peanut allergies are one of the most common causes of death from food allergy. Although most food allergies are mild, some can be very serious. The most severe allergic reaction (anaphylaxis), can even be life threatening. The prevalence of peanut allergy has doubled over the last decade. Around 2-3 per cent of young children are now peanut allergic.